Nike may be the corporate giant we all love to hate, but the reality is they sponsor the sickest dudes in the game and their videos are all on point. 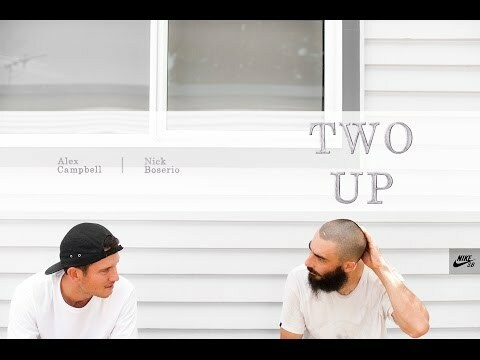 I came across this sick mini video by Nike SB Australia called Two Up featuring all around shredder Nick Boserio and newcomer Alex Campbell. Go check it out and then go enjoy this Spring weather!